Representatives of President Donald Trump’s administration continued to push one of their boss’s signature first-term agenda items, a wide-ranging infrastructure package, in front of Congress March 14. 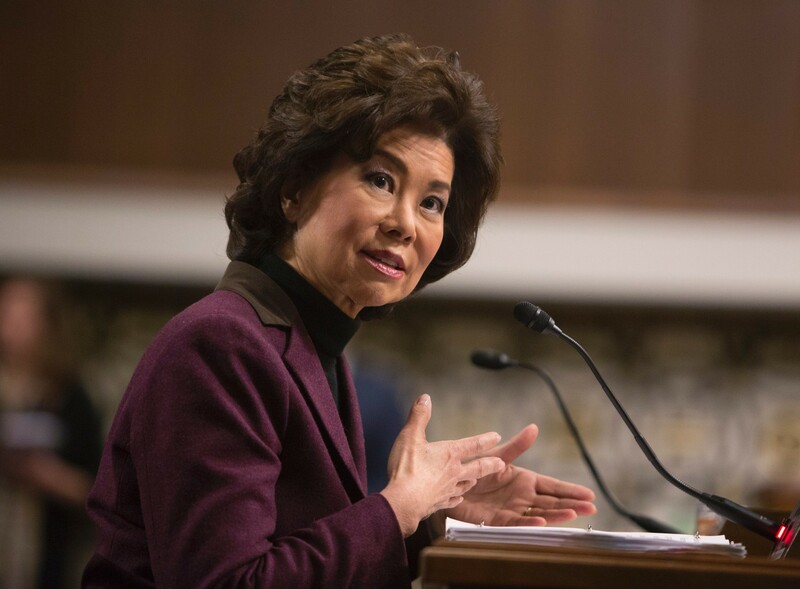 Five cabinet secretaries appeared before the Senate Commerce Committee to discuss the importance of an infrastructure package to each of their departments, and how they would fit in to the administration’s proposal. 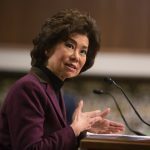 U.S. Department of Transportation Secretary Elaine Chao was among those testifying, marking her third appearance on Capitol Hill in as many weeks to make the case for the president’s plan. The hearing followed the same pattern as the previous two: Republicans focused primarily on rural area needs and potential project delivery reforms, while Democrats pointed to the lack of a revenue stream to accompany the plan as well as skepticism on the feasibility of some of the projected financing capabilities in the proposal. On March 13, the Commerce Committee hosted various state, local and stakeholder witnesses to provide their perspectives on the president’s initiative. The state and local government representatives stated that while additional funds are needed at the federal level, the most important thing Congress can do is stabilize the traditional, recurring funding programs.